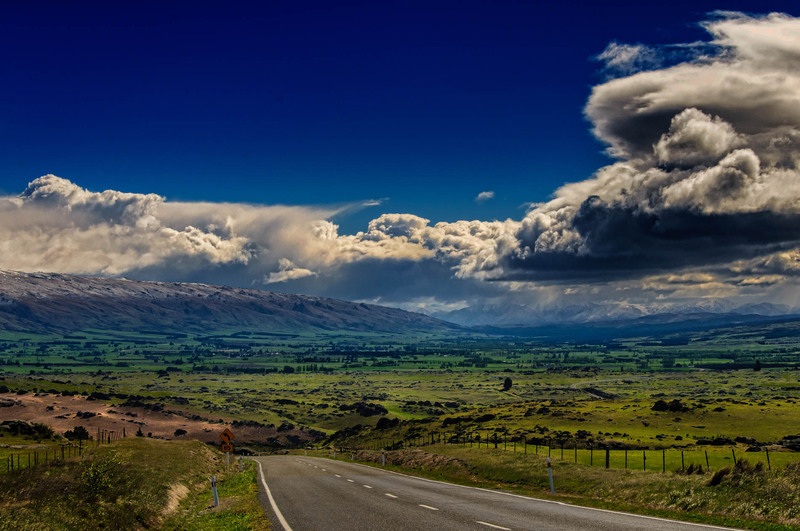 The Strath Taieri region of New Zealand lies close to the city of Dunedin, but it’s a million miles away from the city. Here the landscape is rough, tough and stunning. The seasons are extreme, with winter often casting a cloak of white whilst summer bakes the parched grass in 30C. In the small town of Middlemarch, the locals are friendly, the coffee is good and the landscape envelops you from every view. I encourage you to visit this area at least once in your life-time. I hope you walk away, like me with remorse to leave such beauty and vow to return. This glacial valley and river plateau is my favourite part of New Zealand and is my very happy place. For more information visit the website here. More information from Wikipedia below. In 1990 the Central Otago Railway was closed and the line from Clyde back to Middlemarch soon uplifted. Nevertheless, a tourist train service was being operated from Dunedin to Strath Taieri by way of the Taieri Gorge on the remaining part of the line. Since 1991 this has been run by the Taieri Gorge Railway Limited owned by the Dunedin City Council. In 1993 the course of the track further inland was opened as the Otago Central Rail Trail for hikers and cyclists, by the Department of Conservation. Both have proved successful in attracting visitors.